Specializing in Escorts and Assists in the San Francisco Bay. 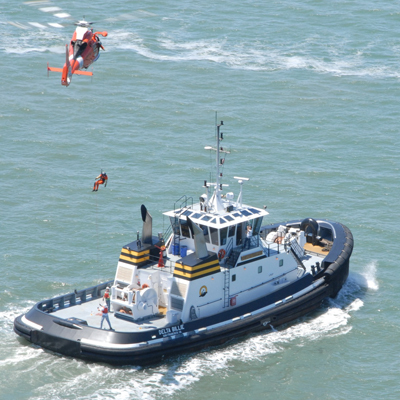 Harbor Services are a critical piece in keeping the San Francisco Bay safe and efficient. By specializing just on this port we keep things running smoothly and safely. We are proud to say we were accident and incident free in 2013.